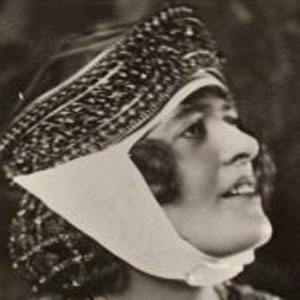 Remembered best for her performances of the works of Gilbert & Sullivan, this operatic soprano performed with London's D'Oyly Carte Opera Company, as well as with the English National Opera (then called the Sadler's Wells Opera). Her most famous roles include Yum-Yum in The Mikado and Josephine in H.M.S. Pinafore. She began her musical career as a classical concert vocalist and went on to make her operatic debut in a 1920 London production of Mozart's The Marriage of Figaro. During the World War II years, she performed throughout the Middle East as a member of the Entertainments National Service Association (ENSA). She grew up in Wolverhampton, England, and later settled in London. Her memoir, A Song to Sing-O!, was published in the last decade of her life. She became famous for her interpretations of the works of light opera composer Arthur Sullivan.